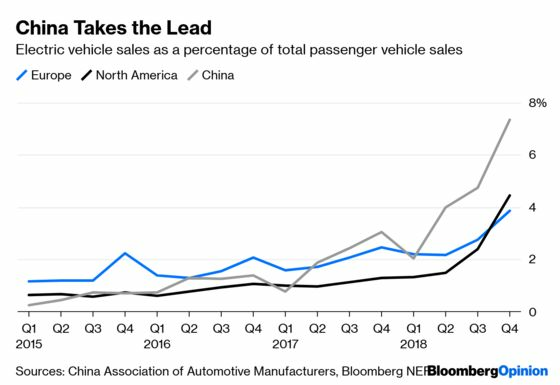 (Bloomberg Opinion) -- For several days last week, the often distressingly poor quality of China’s electric cars was a leading topic across Chinese media. According to one survey ricocheting across the web, nearly 70 percent of respondents said they regretted buying a new-energy vehicle (NEV). Many expected the industry to be targeted in China’s wildly popular “Consumer Rights Day” gala television special, which shames corporate giants for service and quality lapses. 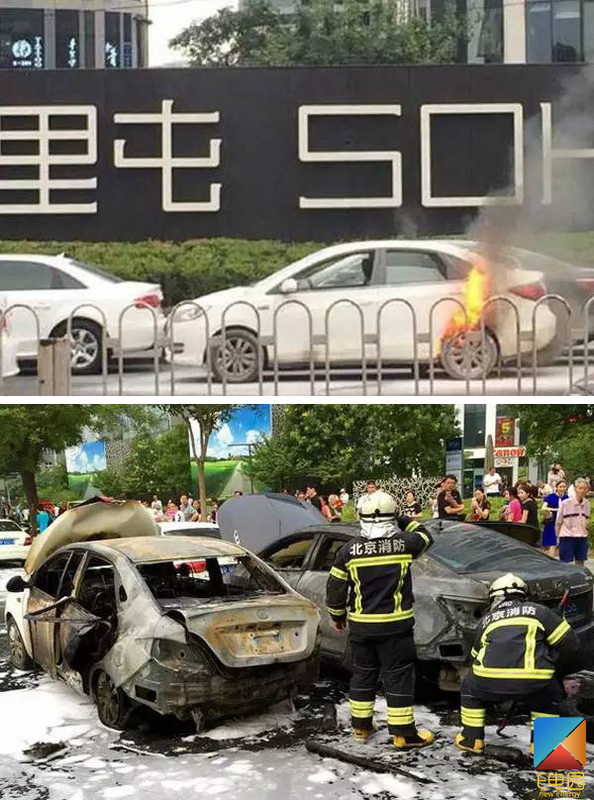 While privacy-invading tech companies were harangued instead, the frustration of car owners continues to spill over on both social and traditional Chinese media.